We have an efficient and enthusiastic local team who see each job as a challenge and are determined to ‘make-it-happen’ irrespective of problems that may be encountered along the way. Whilst we have established management systems to assist us in achieving our goals, our approach is to provide a professional building service tailored to suit each of our client’s needs. 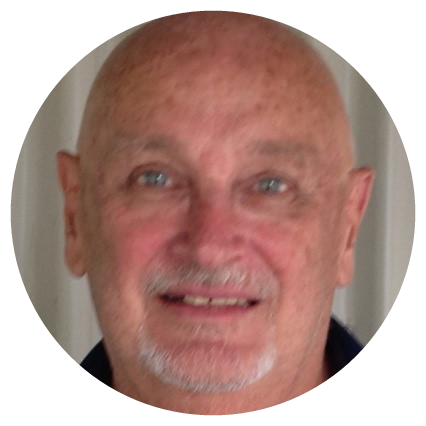 David has extensive experience in remote area construction having worked on various housing projects throughout the Northern Territory since 1987. 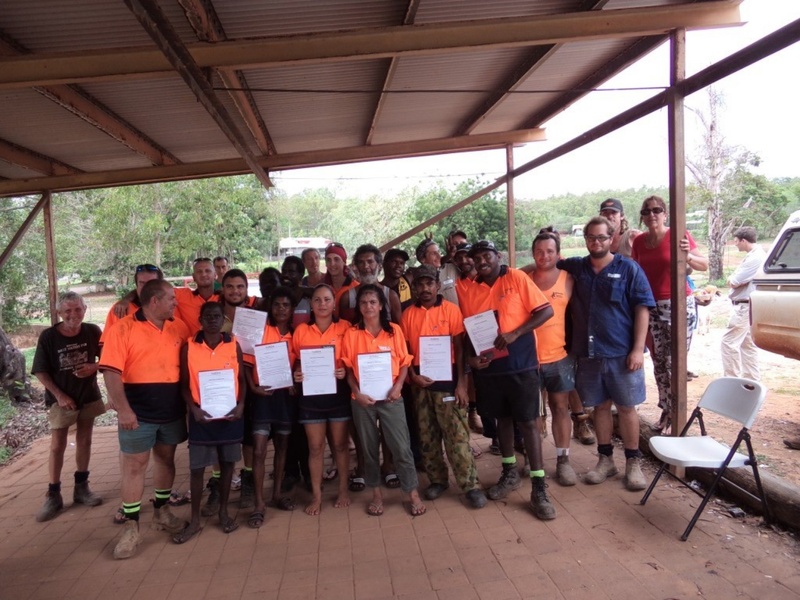 With hands-on experience in construction management, David has the skills to proactively manage remote area construction works from commencement through to completion. 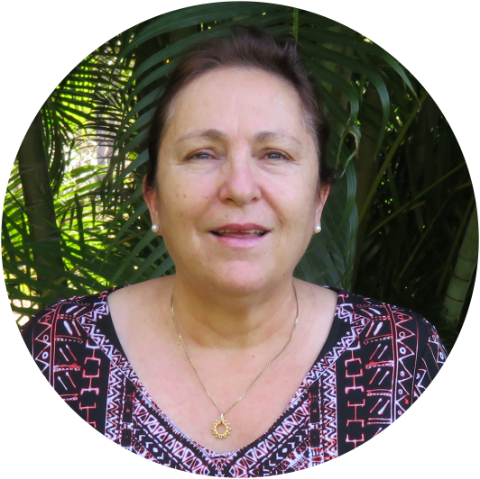 Julie has a background in financial control, contract administration, project management and the development of safety, quality and environmental management systems to comply with Australian standards and legislative requirements. Julie has been involved in every project since the business has commenced operations. Since joining the DT Hobbs team in October 2014 Barry has been involved in the estimation and preparation of all company tender submissions. 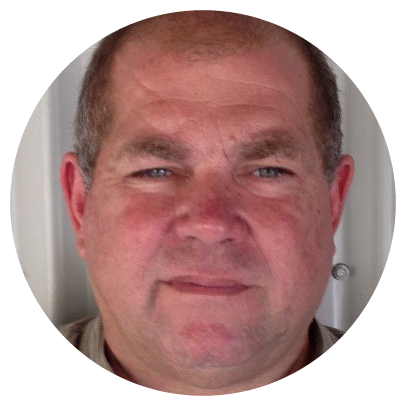 Barry’s role includes programming of works including management of labour, materials, plant and equipment and other project requirements. 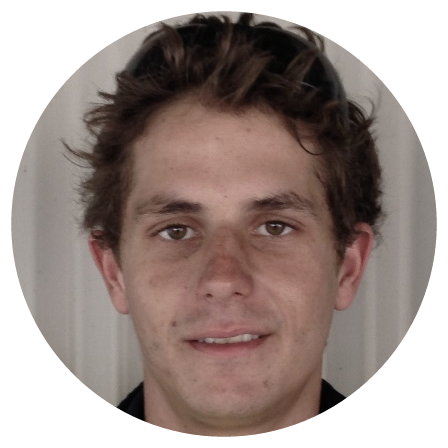 Daniel commenced working within the family business in 2005 as a Construction Labourer. Daniel enjoyed the work and decided to undertake a Carpentry Apprenticeship. Upon qualifying in 2011 Daniel has shown to be an invaluable and well respected team member and has been employed as a Site Supervisor since 2012. 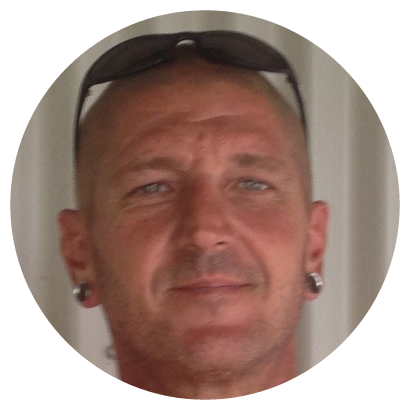 Derrick commenced working within the family business in 2008 as a Construction Labourer. In 2009 Derrick undertook his Carpentry Apprenticeship achieving his qualification in 2013. Since then Derrick has shown to be an invaluable and well respected team member and has been employed as a Site Supervisor since mid-2014. Travis is an experienced steel fabricator who has also worked on a number of remote area construction sites. 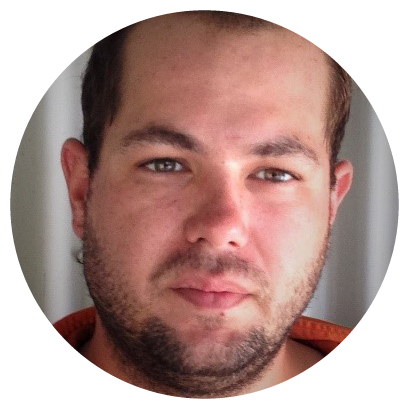 Travis’ experience includes joinery CNC Operator, Leading Hand and Manager for steel fabrication businesses including roof trusses, wall frames and structural steel. In 2013 Travis took on the role of mentor for local indigenous workers employed by DT Hobbs for 82 NPARIH house upgrades at Milikapiti. In July 2016 Travis commenced his Certificate III in Carpentry. We are committed to employ Local Indigenous people. DT Hobbs is family owned and operated. We deliver residential and commercial projects in remote areas, as well as residential and industrial new builds and upgrades in the Darwin region.